Hi Everyone Just thought I would show some love to Motive Interactive. 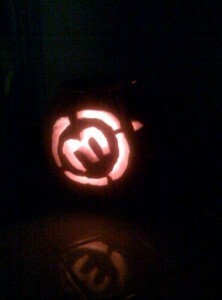 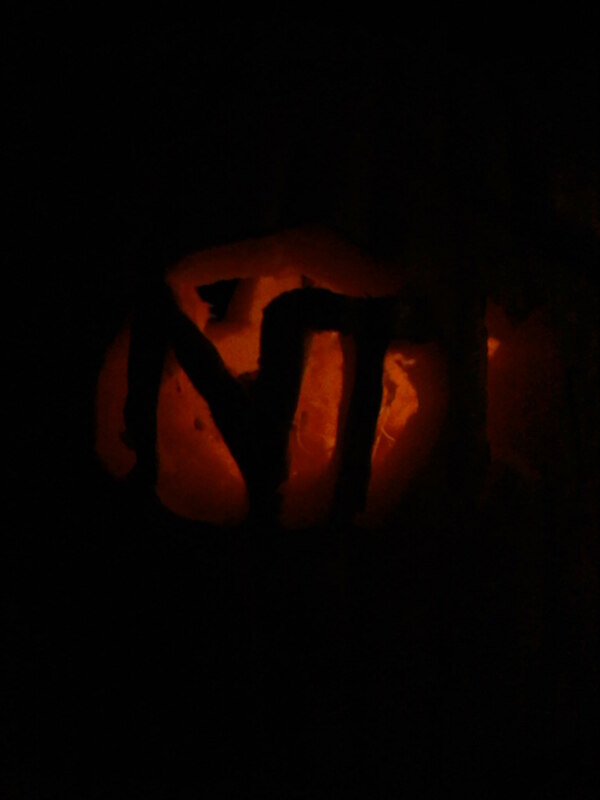 Also show my users the pumpkin's I carved & Motive's pumpkin was carved by Brendan Smith CEO of Motive. 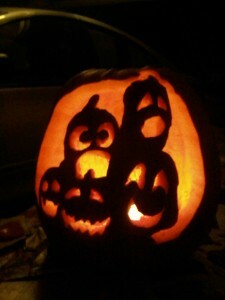 Also Happy Halloween Everyone Be Safe Check Your Candy!